But for once, it wasn’t the ever-controversial Donald Trump making headlines. This time, Ohio’s own Gov. 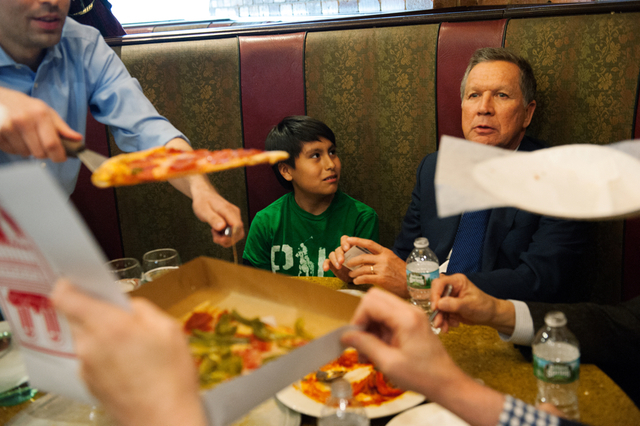 John Kasich gave us all something to think about when he publicly revealed he doesn’t know how to eat pizza.